The Wiegands: my heart. hope spoken. Today I'm excited to share a little bit more about Hope Spoken with you guys. If this is your first time hearing about Hope Spoken: It is a women's conference that Emily, Danielle and myself are hosting in March of 2014. To say that I am excited about this conference would be a huge, huge understatement. This is such a fun dream becoming a reality. I love seeing women use their time and talents for Him. I love worship and prayer, building each other up, equipping ourselves and others with knowledge of the Gospel - to know Him and make Him known. All of these things are what Hope Spoken is about. and hearing a lot of really amazing stories. because we all have one. You can read more about it right here, check out our amazing speaker line up right here, and buy your tickets right here! Throughout the weekend we will have four different small group times. Every woman who is attending will be assigned to a small group leader and spend those times together with them and their group. It makes my heart want to burst sharing all these small group leaders with you. It gets me excited thinking about all of their stories intertwining with yours and moments you will spend together in prayer, in The Word, and encouraging each other. It also makes me really happy knowing that if someone took a leap and came alone that they will instantly be able to connect with their group and know friends immediately. 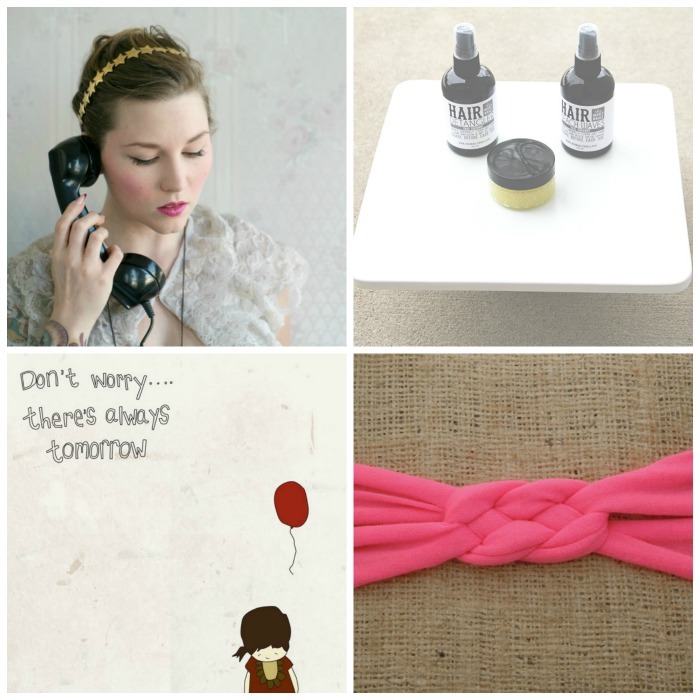 and (1) neon pink knotted jersey knit headband from The Pink Ruffle. AND....... To top it all off! We want your help spreading the word and following along with what we are doing! So we are offering a small incentive! Giveaway/sweepstakes rules: No purchase or payment necessary. Sweepstakes prize is listed above. By entering this sweepstakes, the entrant acknowledges that they are eligible for this sweepstakes according to all laws set forth by their home state. Entrants who do not meet these criteria will be disqualified. Winner is liable for any taxes associated with the prize. The promotion period for this giveaway will close next week and a winner will be chosen via Rafflecopter. The winner will be contacted privately and CaseyLeigh may choose not to publish the winning entry on this site. If the winner fails to claim their prize within two weeks of notification, another winner will be selected from eligible entries. Void where prohibited. Sweepstakes sponsored by Hope Spoken.